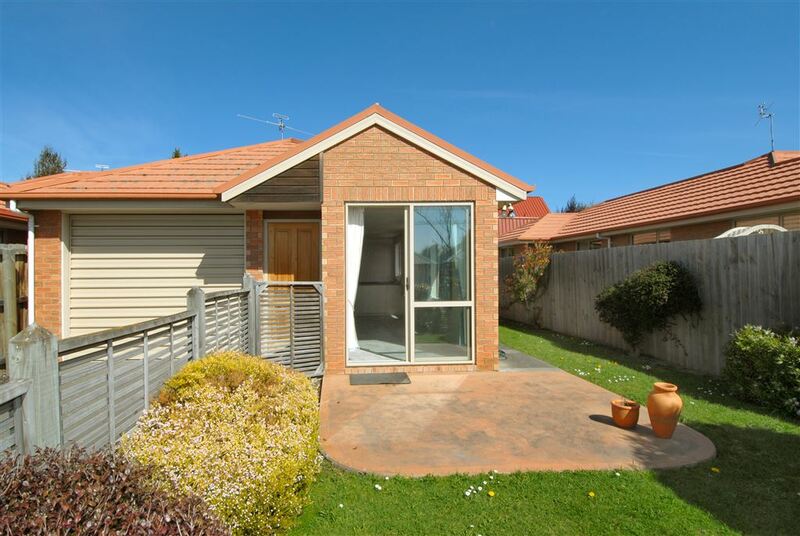 Well maintained and wonderfully presented body corporate over 60's townhouse. Offering 2 double bedrooms with open plan kitchen/living area. This warm and sunny home is double glazed and has an internal access single garage. It has recently been repainted and recarpeted. Situated in a popular sought after location on Cera Zoned TC1 land, convenient to amenities which are nearby. An excellent opportunity, enjoy your retirement in this lovely home. Call today to arrange to view.